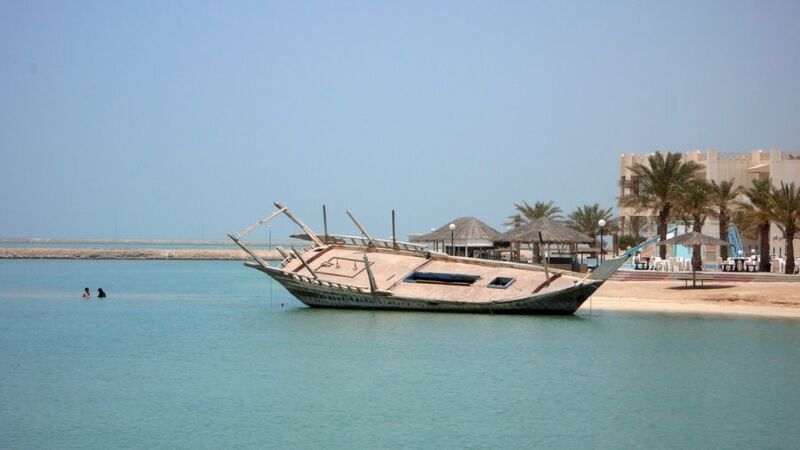 A92AA, 7Z1OO, A41OO, A61DJ, A93LT, EI5GM, EI9FBB, MM0NDX will be active from Hawar Island, Hawar Islands (IOTA AS-202) 28 April - 1 May 2016 as A91HI. QSL via A92AA, Club Log, OQRS, LOTW. Fawaz Sulaibeekh, P.O.Box: 28021, Riffa, Bahrain. A41OO with one the verticals just raised. More antenna work ongoing. Still setting up. Very hot outside with antenna assembly. QRV approx 19 00UTC. Team is on the way to the Island. Team is planning to start activity 27 April 2016 18.00 GMT. 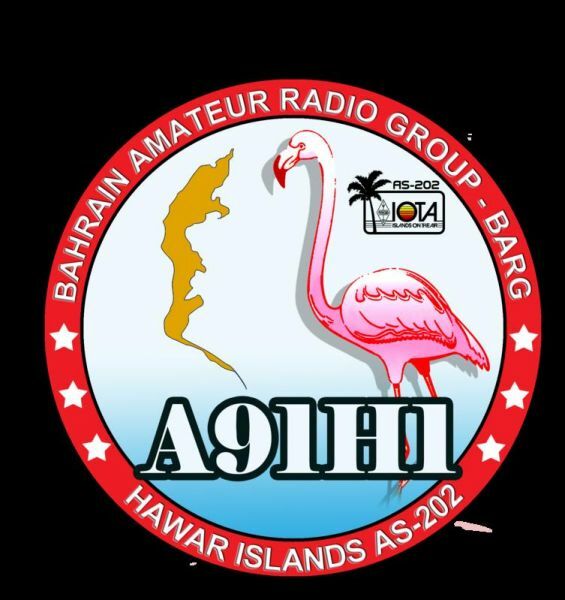 On January 8, 2016, we released news of an upcoming IOTA DXpedition to Hawar Island AS-202NEW. Six weeks later we’re happy to confirm that plans are running smoothly and everything is now on schedule. Our callsign A91HI is confirmed! Our QTH has been carefully chosen on the North side of the island overlooking salt water with magnificent take-off views to all corners of the globe. Input 25° 43′ 5” N / 50° 47′ 7” E on Google Earth and you will see our exact QTH. 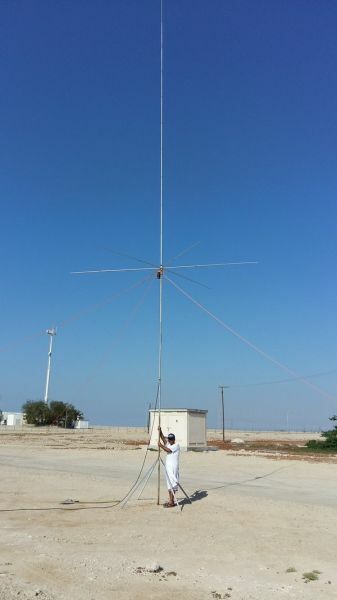 An experienced team (7Z1OO, 9K2RR, A41OO, A61DJ, A93LT, EI5GM, EI9FBB & MM0NDX) led by Fawaz A92AA (team leader) will be QRV with 4 high power stations from 40m through 10 meters – CW, SSB and DIGI. We will use a combination of SP7IDX Technology Hexbeams and VDAs at the water’s edge to ensure good signals into all Continents. Administration costs are very high for this expedition. 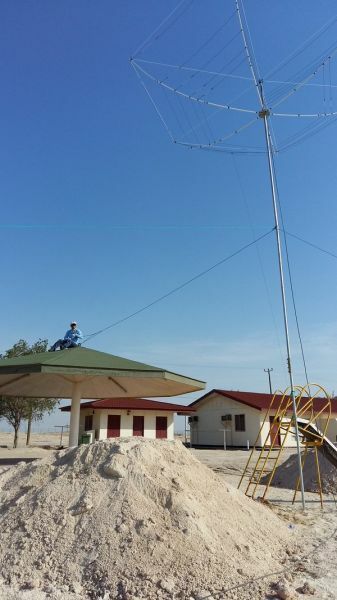 No fewer than six different departments are required to give us clearance to operate amateur radio on Hawar Island. This is why it has taken almost 2 years for the first AS-202 activity to happen. Now that we have all necessary permits in hand, we aim to give this ‘New One’ to as many IOTA Hunters as possible. Remember, we are offering a FREE QSL to those who donate at least $5 before our departure. Just send your QSO details to our QSL manager (A92AA) after the DXpedition – he’ll be happy to assist! 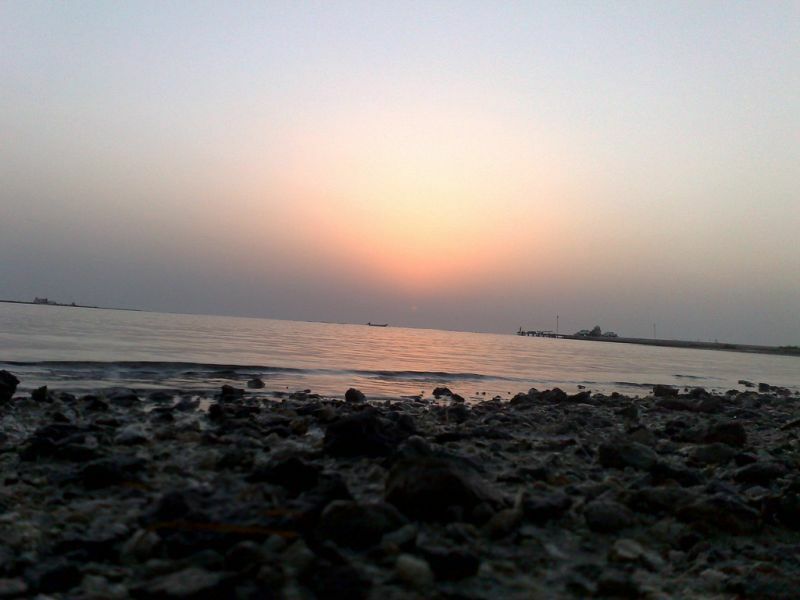 Hawar Island, Hawar Islands. A91HI IOTA AS-202 Logo. 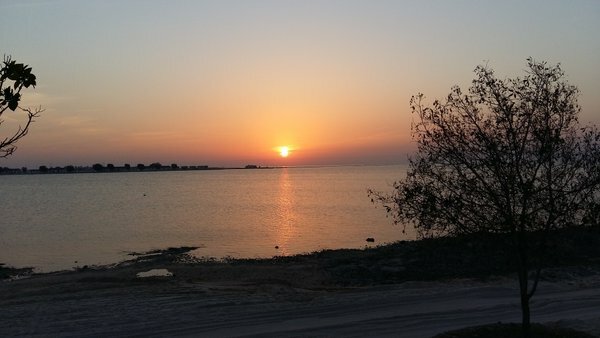 Hawar Island, Hawar Islands, Bahrain. Ship. Where are Hawar Islands located. Map.